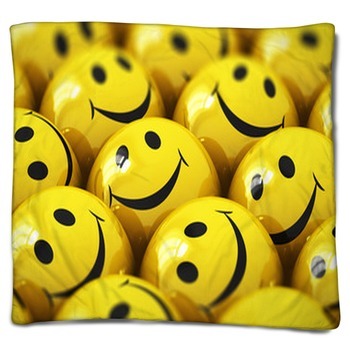 Give any room a delightfully positive atmosphere with our eclectic collection of smiley face blankets and matching home decor. 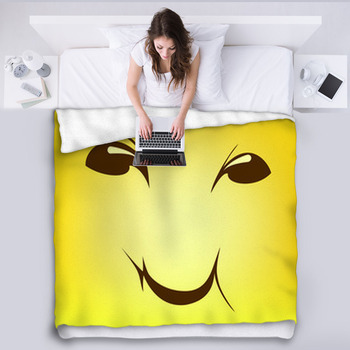 The classic yellow smiley face that has been immortalized on t-shirts, bumper stickers and men's boxers can brighten up your bedroom or living room with the timeless simplicity of a hearty smile. Scientific studies even prove that being surrounded by smiling faces and other uplifting imagery can directly influence your own mood and temperament. 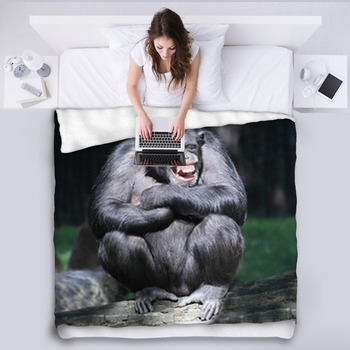 Just by tossing one of our fleece or woven thrown blankets in your home, you can brighten up your unique interior design theme and your entire week. 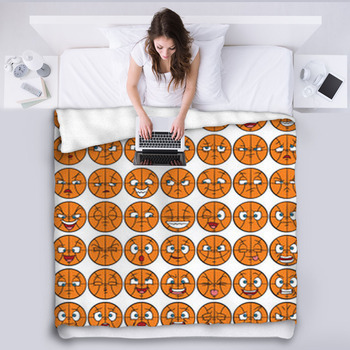 Perfect for families and in children's bedrooms, our smiley face fleece and woven blankets are completely personalized and perfect for cheering up your home. Some show joyful yellow smiley faces shaking hands in a sign of contented brotherhood, while others show bashful girly smiley faces who bat long eyelashes beneath a periwinkle blue hair-bow. Some display a supportive thumbs-up in high spirits, giving you a bit of confidence to achieve your goals and a swing in your step. These wild smiley faces come in hundreds of different styles, from those dressed up like DC Comics superheroes to smiley faces skiing down snowy slopes and sporting sleek sunglasses. 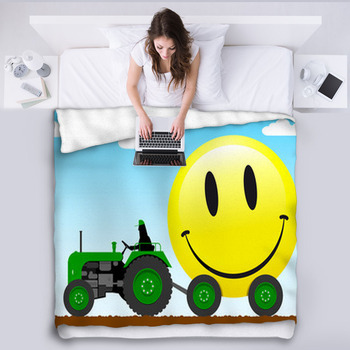 You're sure to wake up with a joyful outlook when you sleep underneath our cozy smiley face woven and fleece throw blankets in custom sizes. 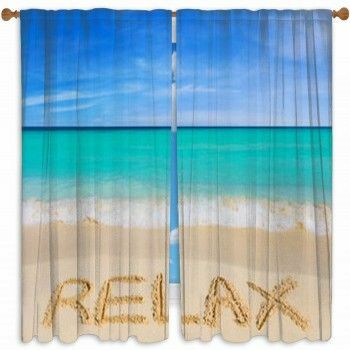 If you enjoy the blissful feeling these smiley face blankets create in your home, explore our similarly themed items like smiley face shower curtains and bathroom decor, or smiley face wall art. As all of our products are completely customizable, you can perfectly pair them in your home to create a professionally designed look. 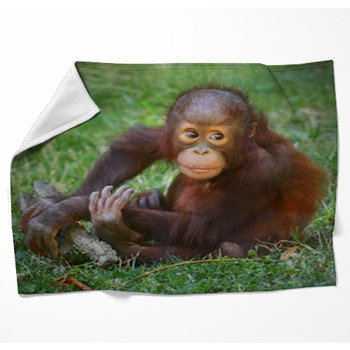 Young kids and children will love the jovial and downright ecstatic look of our fleece and woven blankets whose bright smiles and bubbling happiness is sure to put them right up on cloud nine.